I began my healing journey with alternative health care in 1997. Just out of undergraduate school, crippling anxiety coupled with unrelenting depression, migraines, sinus infections, poor digestion, and chronic fatigue were making life almost unbearable. Having reached out to our conventional Western medical system for help and receiving an almost complete disregard of my concerns, I knew that I had to find another way. On a whim, I inquired about acupuncture, even though at the time I really knew nothing about it. The irony in this is that I was terrified of needles! I was that desperate to feel better however, and somehow I think I knew very deep inside that whatever had become off inside of me, there was a way to right it again. It didn’t take long for me to begin to recognize the subtle ways in which I started to feel better. One by one my health complaints began to fall away. Dis-ease was replaced with not only freedom from the anxiety and depression that had hindered me for so long, but clearer skin, stronger nails, and getting sick less frequently became the norm. My body would actually crave the acupuncture treatments! I became so enthused with how much better I felt, that I chose to use acupuncture and Oriental medicine as the primary source for all my health concerns. I was counseled on how to change my diet. I chose the use of herbal medicine offered to me instead of antibiotics. Having been a cigarette smoker for 10 years, I quit. Devotion to the principles found in Oriental medicine not only put me on the road to health, but offered an insight into an alternative view of what it means to be truly healthy. 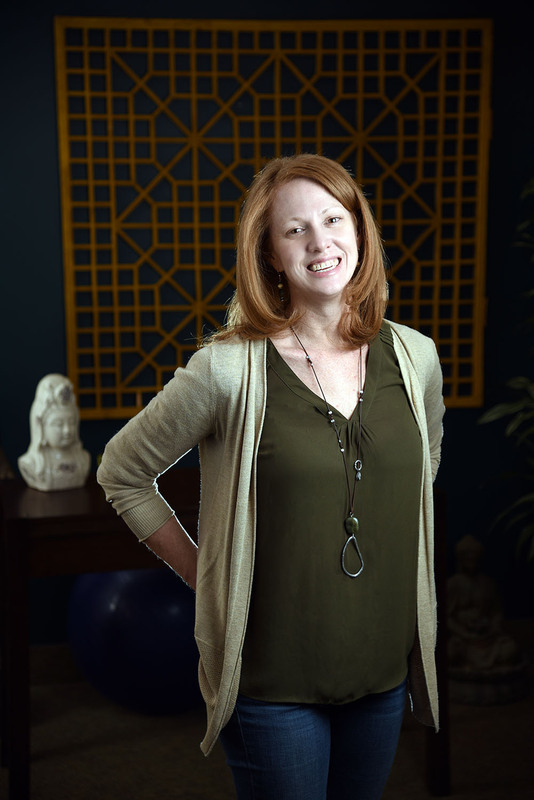 Fueled by the life altering results in her own experience with Chinese Medicine, Shannon earned her Master’s degree in Traditional Chinese Medicine in 2012. 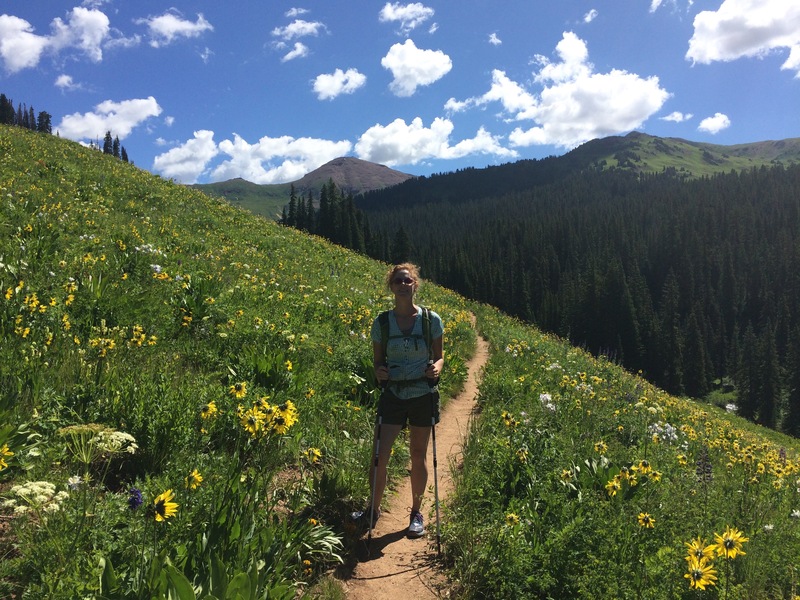 Further driven by her passion for alternatives to mainstream western medicine, she has furthered her education by additionally completing a year long apprenticeship in sports medicine acupuncture in 2014. When working with patients, Shannon’s approach is rooted in her personal experience and driven by compassion for the unique condition in every individual.